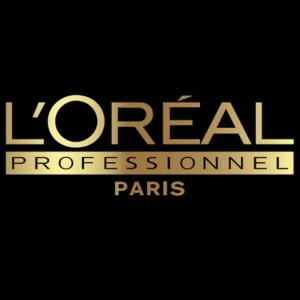 We work with L`Oreal Professionnel products. 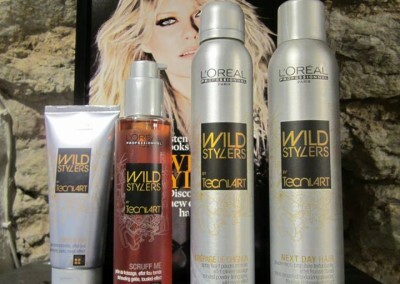 At Cherie salon we use Loreal Professionnel Majirel permanent colours and Diarichesse light colors. 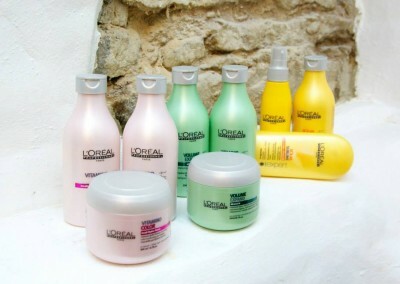 We recommend INOA haircolors, which keeps hair essential amino acids and lipids in natural balance. 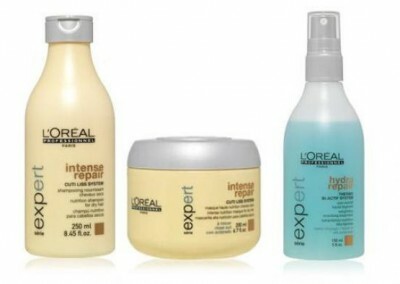 This oil base permanent colour is odourless, ammonia-free and covers 100 % gray hair. 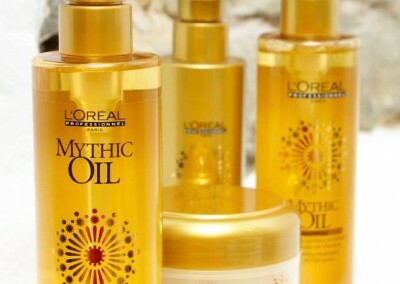 This ODS2 (Oil Delivery System) technology based permanent colour helps to protect hair natural protective layer and is favourite among our hair stylists. 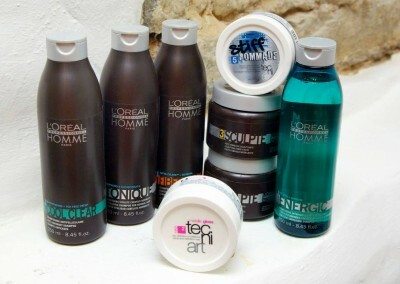 For men we use HOMME light colors, which is ammonia-free and covers 50% of gray hair in only 5 minutes time effect. 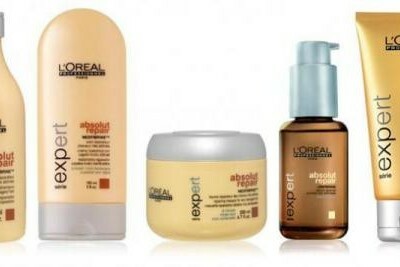 For hair treatment we offer double effect concentrate Aminexil, which helps to prevent hair loss and protects shine and colour. We sell all products for homecare.